When Debbie Sterling, a female engineer from Stanford University founded GoldieBlox, Inc., she had no idea how hard would it be to put her construction kit for girls on store shelves. 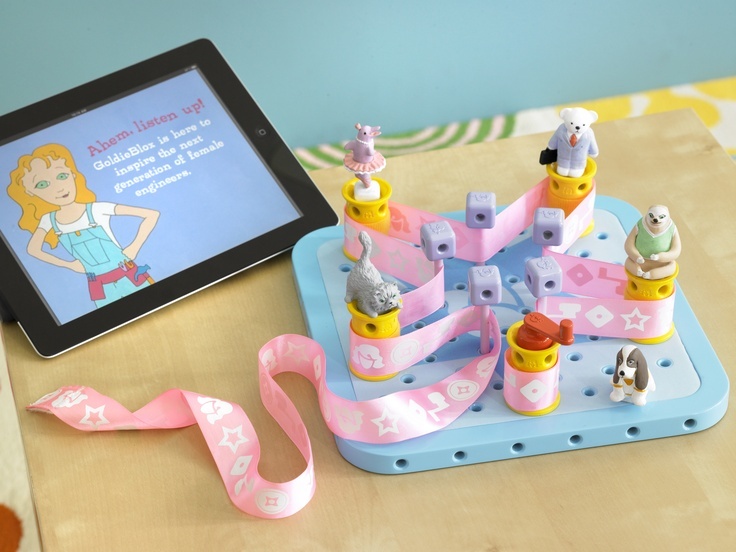 GoldieBlox Inc., a company dedicated to build engineering toys for girls is getting a lot of attention lately for landing a deal with Toy-R-Us after launching its 30-day Kickstarter campaign. “Engineers are solving some of the biggest challenges our society faces. They are critical to the world economy, earn higher salaries and have greater job security. And they are 89% male. We believe engineers can’t responsibly build our world’s future without the female perspective,” says founder and CEO Debbie Sterling. The odds are against us. We've been told that GoldieBlox can't survive in mass stores next to Barbie. Convention says that engineering toys for girls are a "niche" for the affluent, and for the internet. Together, we must prove convention wrong. 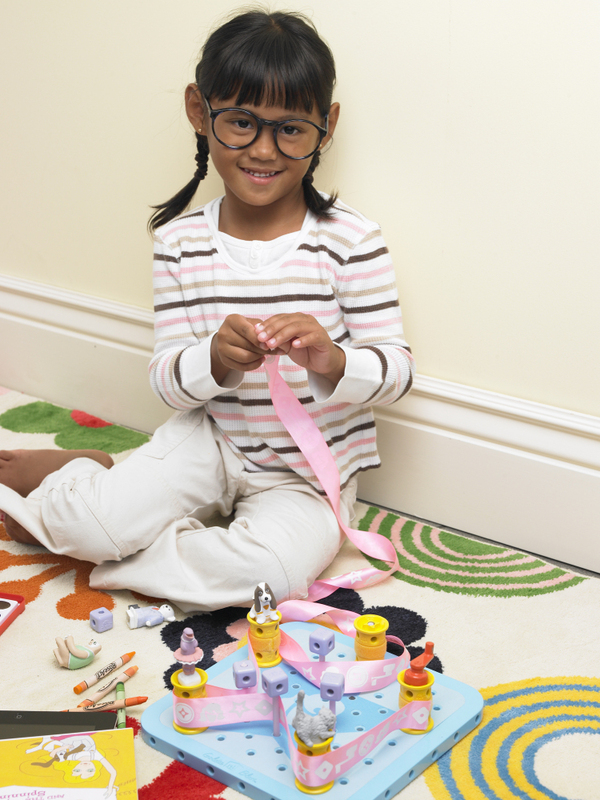 GoldieBlox offers a much-needed female engineer role model who is smart, curious and accessible. She has the potential to get girls interested in engineering, develop their spatial skills and build self-confidence in their problem solving abilities. This means that GoldieBlox will nurture a generation of girls who are more confident, courageous and tech-savvy, giving them a real opportunity to contribute to the progress made by engineers in our society. 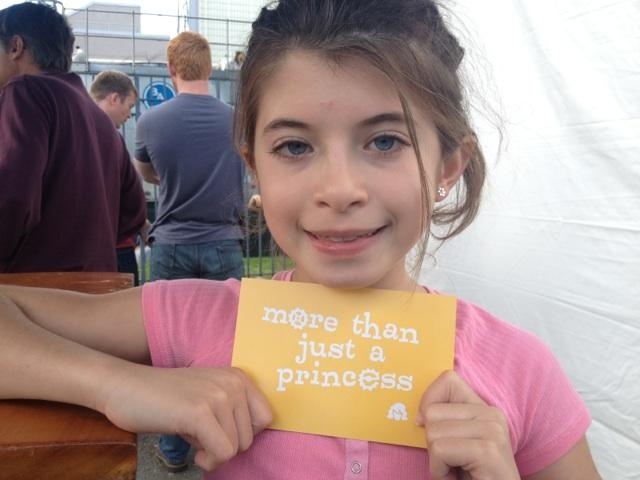 Visit http://www.goldieblox.com/ for more information and to locate a retailer near you.